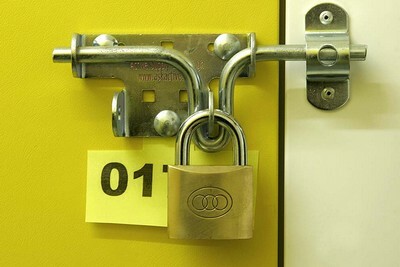 Secure storage with instant access from £5.00 per week only. Register now for 50% discount off your first 4 weeks rent. Receive 25% off the cost of all packaging materials right now. Download the discount voucher and use this to buy your packing materials when you visit Your Space. 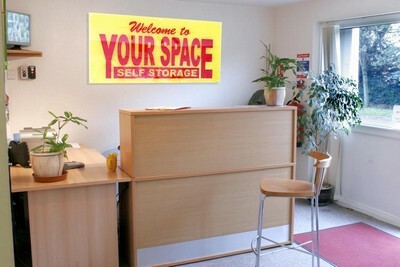 Why use Your Space Self Storage? 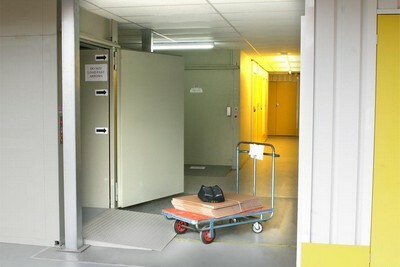 Thinking of getting started with Your Space Self Storage?